Want some Gumbostew? It goes great at any party. That's what these veteran musicians bring every time they hit the stage. A party. Rising from the swamps of the San Francisco Bay Area, the members of Gumbostew have formed a union that brings fun, good energy, and great dance music to every venue they play. 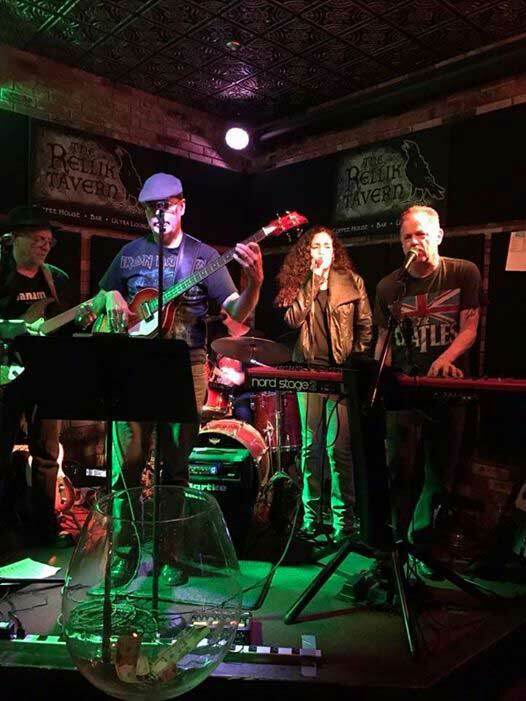 With a spicy mix of Rock, Pop, R&B, Soul, Country, and everything in between, Gumbostew gets the crowd dancing from the first to the last song. So the next time you get an appetite for partying and dancing bring Gumbostew and come to dance, all night! 9pm, no door!